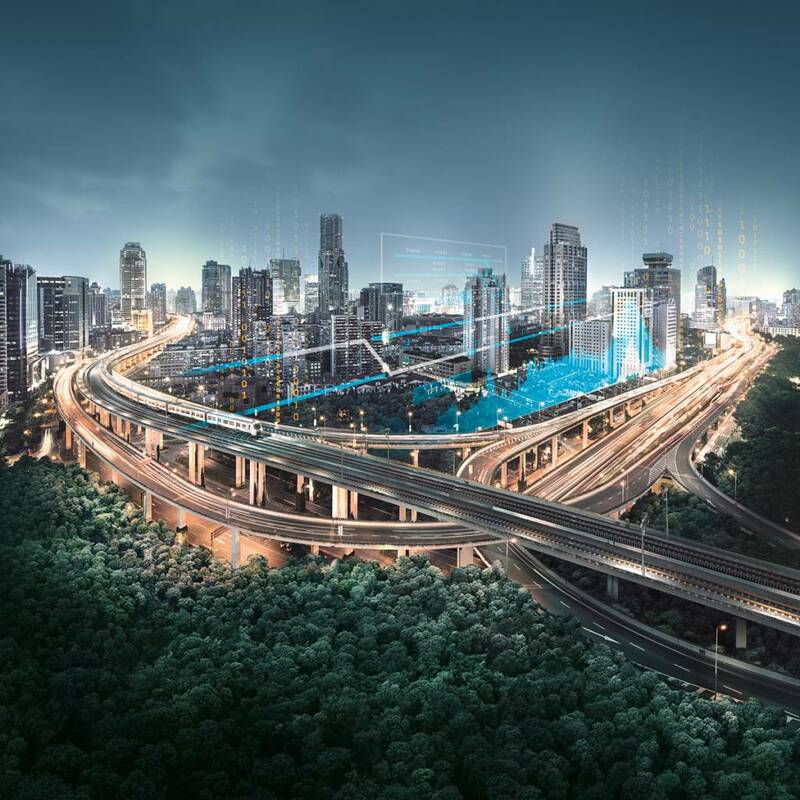 "With more than 130 years of experience in building electric trams, Siemens offers turnkey projects to its customers featuring an integrated overall solution that fits the needs of any town or city, making them a reliable community partner. Siemens' light rails help cities to make mobility more sustainable and economical. As an attractive mode of transport they also have a positive effect on the development of city districts and thus make a positive contribution to social development," says Michael Peter, CEO of Siemens Mobility Division. The purpose behind building a light rail system in Greater Copenhagen is to develop the city's suburbs and connect the "fingers" to the capital and the 11 municipalities between them. This project will strengthen green transportation in Copenhagen and will mark a significant improvement in the city's infrastructure. It will play an important role in improving air quality and reducing traffic jams and congestion in the capital. Furthermore, it will support Copenhagen's goal to become the world's first carbon-neutral capital city by 2025.